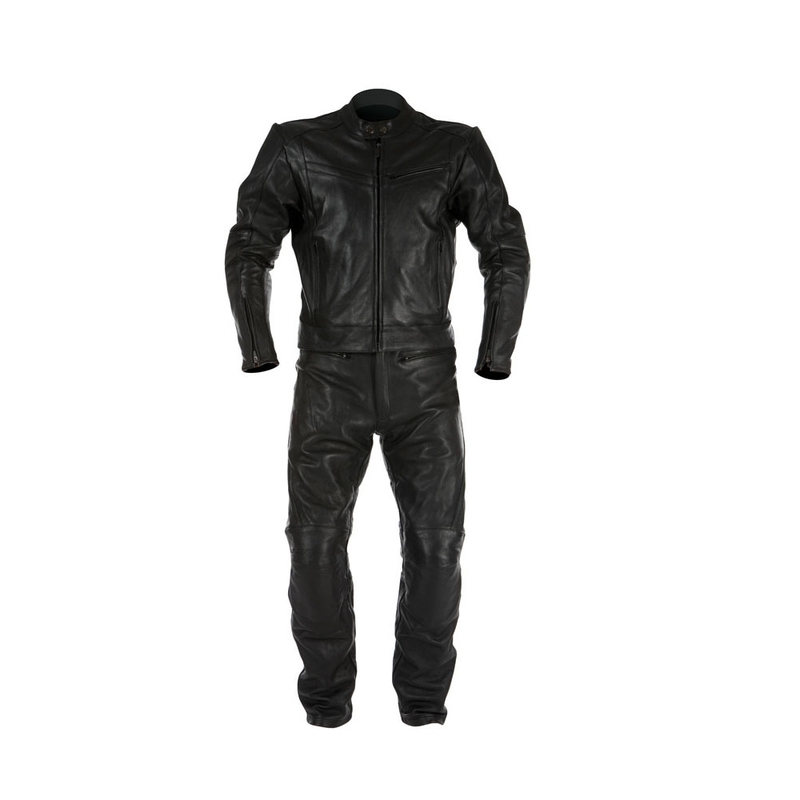 The RST Interstate is a classic style jacket and jean that offers superb comfort, protection and value. 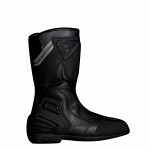 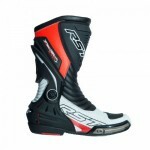 The specification includes super soft and supple 1.0-1.1mm ‘Semi Analine’ full grain hide and RST Contour Plus CE armour. 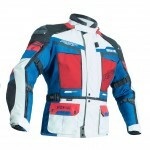 The Interstate is a great mix of style and functionality, and gives you the retro look with 21st century protection. 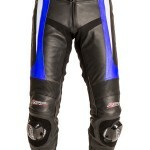 Schrijf de eerste review “RST Interstate broek leer” Click here to cancel reply.